UKMW prompts improvement to Indy headline suggesting there’s an Israeli wall around Gaza. In February, we complained to editors at The Independent about a headline accompanying an article focusing on an Israeli company that wanted to build the proposed wall between the US and Mexico. The text is clearly misleading, as Gaza shares a border with Egypt as well as Israel. 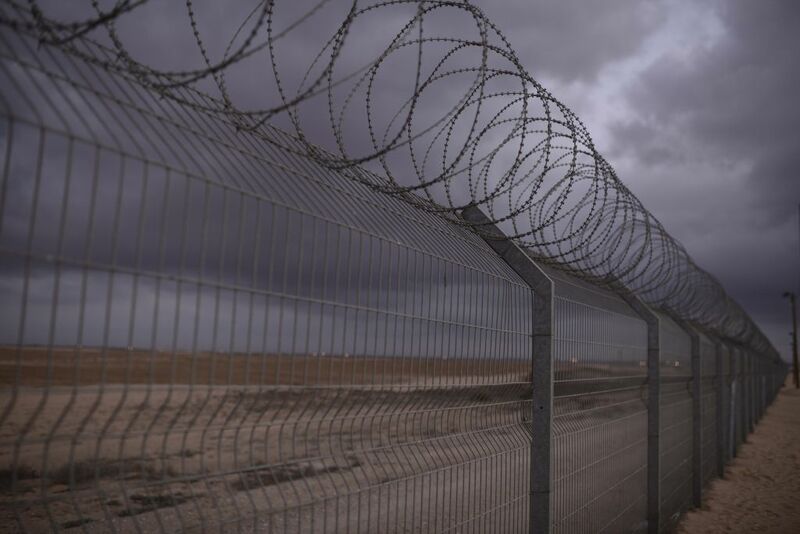 The security fence (“wall”) separates Israel and Gaza, but can’t reasonably be characterised in a way suggesting it’s completely surrounding the territory. The error is not insignificant, as the words “around Gaza” (intentionally or otherwise) reinforce the oft-repeated narrative falsely suggesting that Gaza is a “an open-air prison”. Though the response from Indy editors was delayed, we recently learned that the headline has been corrected. Here’s the new headline, which uses the more accurate word “along”, instead of “around”. Additionally, the article included the following passage, erroneously suggesting that Gaza borders the West Bank. Editors revised the text to correct the false suggestion. As the Guardian deceives readers about BDS, stars continue to rock Israel!